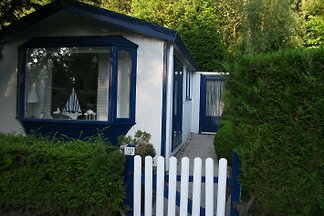 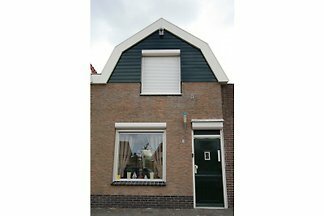 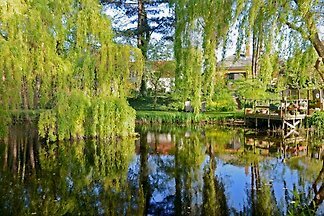 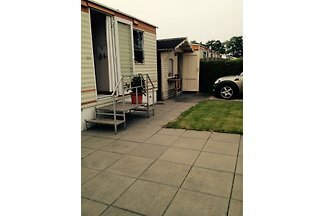 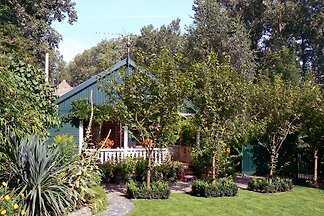 Very nice House / Chalet with enclosed garden on the Braakman / Zeeland Holland peninsula. 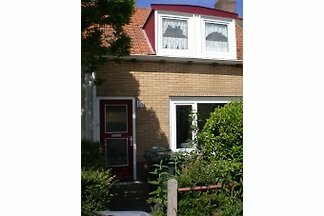 Old Dutch house renovated row house, five minutes walk from the Westerschelde. 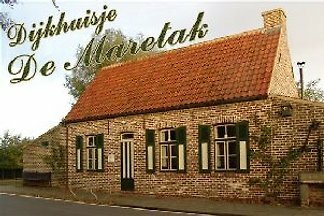 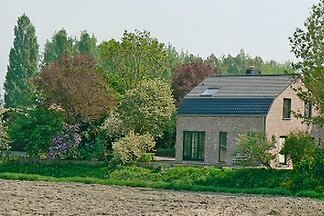 from 5 3 holiday homes & accommodations in Terneuzen were rated with an average of 4.6 out of 5 stars ! 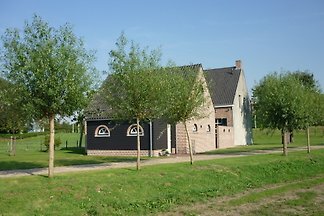 Rent successfully your holiday flat or holiday home in Terneuzen in only 20 minutes !